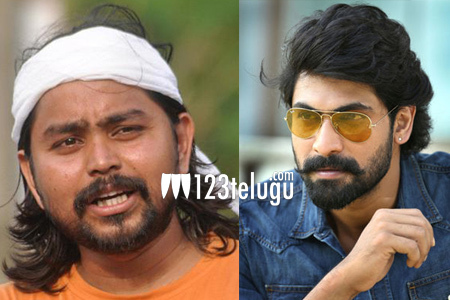 Young filmmaker to direct Rana Daggubati? Released in November last year without much hype, the male bonding youthful entertainer, Ala Ela, took everyone by surprise as it not only managed to impress the critics and film lovers but also earned decent revenue at the box-office. However, the film’s director Anish Krishna, who was lauded for his successful debut, has not made his second film until now. As per the latest reports, Anish is all set to direct macho hunk Rana Daggubati in 2016. Apparently, Suresh Babu is impressed with Anish’s script and confirmed the young director to direct Rana. The genre and now details regarding the film will be revealed very soon.